There are real opportunities to increase revenues from tea, but to take full advantage of these retailers need to review how tea is sold in store. 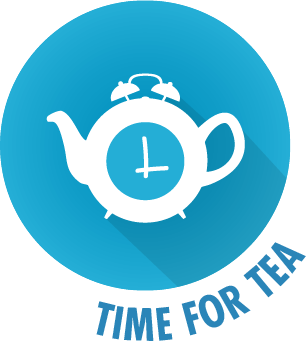 A shopper research study across all major channels has helped Tetley to identify where problems in marketing tea lie and what can be done to enhance the shopper experience and encourage purchase. It believes that retailers can make simple changes that can make a big difference to sales. A proper review could achieve an up lift in sales of around 10%. The volume of own label in tea is low compared to other categories, so make sure you know who the top brands are. Learn from the larger grocery stores. Here shoppers grab and go, picking their everyday buy without a glance to what lies beyond in green, fruits and herbals. Sign post your tea section to help shoppers find what they want and draw them on to explore what else is on offer. Block brands and display different teas in a logical sequence so shoppers can easily see what you stock. Retailers risk turning shoppers away if they can’t find the tea they want. This is particularly true with decaf, these are loyal and committed drinkers who wont replace their choice, if a decaf variant is not available a sale won’t be made. Health is a massive driver for tea sales. Value sales of green teas are up 33.8% in the market. 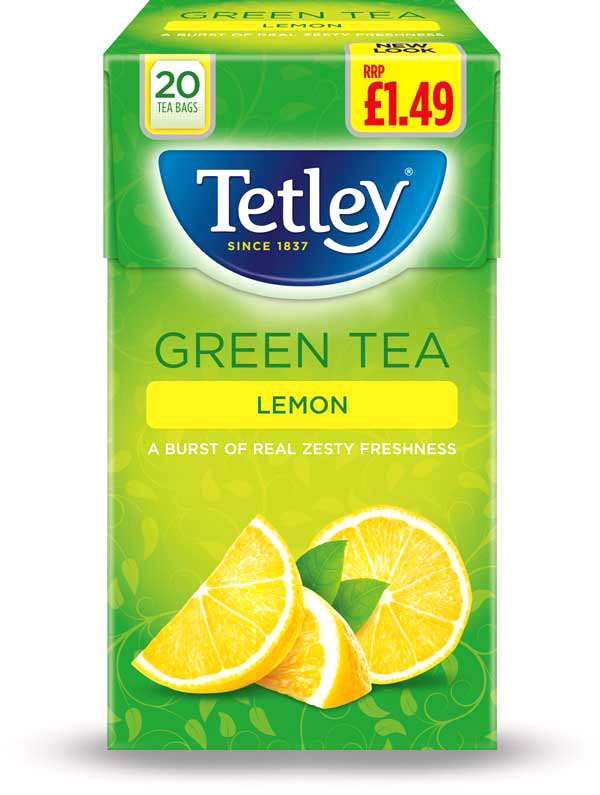 Tetley Green Pure and Tetley Green Lemon are top sellers, available in price marked packs of a £1.00 and packed in shelf ready trays of 6 these are ideal products to test sales in this area. Decaf teas sit well with health. Tetley decaf is the best selling decaf SKU in convenience and as a Winner of a Great Taste Award attracts customers looking for a healthy decaf option without compromising taste. To draw shopper attention to a high-end selection of teas Tetley has created a new product family called The Blend Collection. It includes popular innovations like Tetley Extra Strong, Tetley Blend of Both and Tetley Kenyan Gold, all of which offer a higher margin sale for retailers. Volume sales of premium teas continue to grow, up 4.8% in convenience, up 4.5% in value so it makes sense to stock a selection. 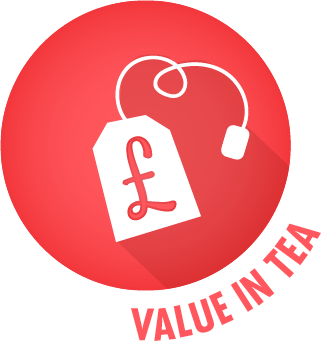 Looking beyond the type of teas sold, pack size and the visible offer of value is key. Smaller packs like 40s are big sellers in smaller grocery stores, 80s, 160s and 240s offer a great opportunity to up the sale, but think carefully about the make up of your local market to assess where your emphasis should be. Packs with Extra Free, Price Marked and Strike Through Pricing are a great way for grocery stores to offer value and sell more, but be wary of the trend to offer bigger packs for less. Learn from the multiples where low prices have achieved high volume sales, but done little for value and profitability. Get shoppers excited about tea. 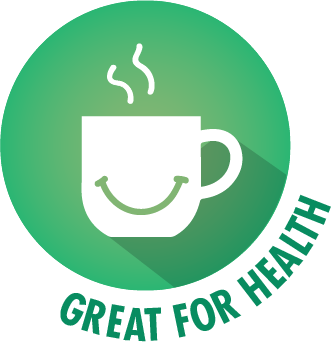 Simple things like creating themes like breakfast, or healthy living can uplift tea sales and benefit sales of complementary products too. Shoppers like to interact with different tea choices particularly green and flavoured teas, so spotlight new tea stocks and let them handle, smell and even taste the tea. 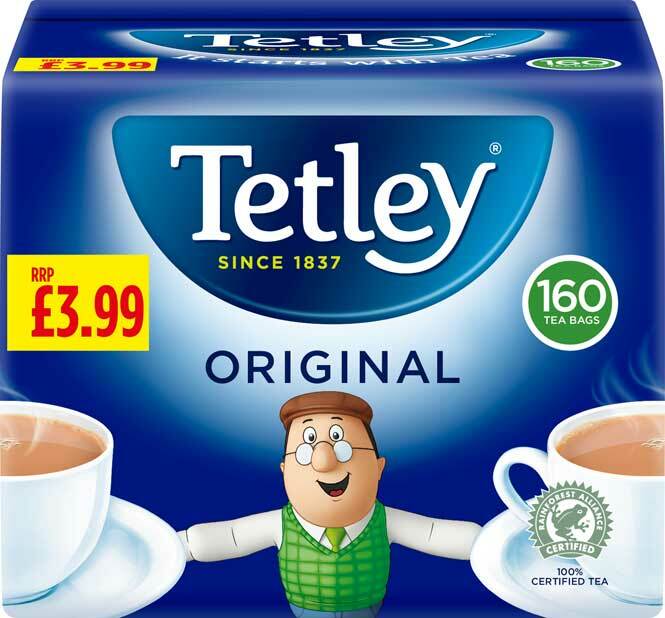 Tetley can help with optimum product layouts and has a range of items to showcase the range of teas available and margins to be made on each unit sold at rsp.